With over 20 years’ experience in decorative plaster works, we are proud to have worked on many projects throughout England. 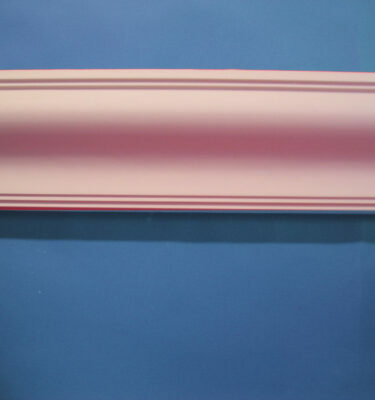 If you have a modern theme in mind, we have a range of contemporary cornices that will complement your vision. 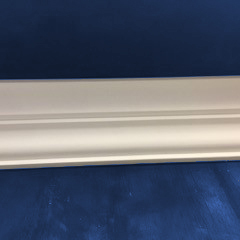 We focus on the restoration, design, manufacture, supply and installation of both standard and bespoke mouldings of ornate plaster work. 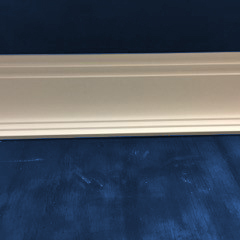 Contact PJ Glover Coving & Cornice Ltd in Leeds to find the perfect addition to your home. One fantastic example of the use of contemporary cornice designs is the way they can enhance colour. Deep reds and vibrant yellows can come into their own when accompanied by contemporary cornices. 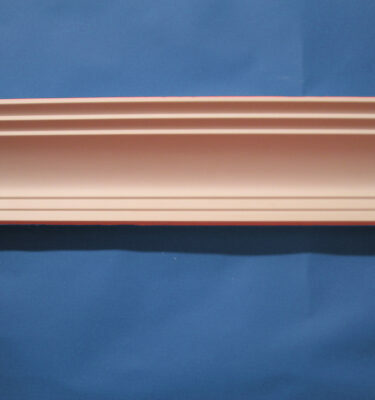 To offer comprehensive cornice solutions, we also have numerous options for more traditional designs. If you are undecided on the best route to take, we are happy to offer our advice.